During my (relatively short, I might add) lifetime I have had the privilege of visiting the majority of South Africa’s national parks and game reserves. What a wealth of natural heritage we possess! When people from abroad look at some of the work in my photographic portfolio, they are amazed at the diversity of wildlife and landscapes that we have 'on our doorstep', so to speak. We need to appreciate it, conserve it and foster a love for this natural heritage among all South Africans from all walks of life. If we don’t, we might just lose it before our children have the chance to see what we see now. Many iconic species of fauna are already at risk (think rhinos and wild dogs), and the constant threat of mining and industrial development in areas of pristine natural beauty is something that won’t go away soon. Here are some scenes from a couple of well-known and lesser-known parks and reserves that are both accessible for people who self-drive and self-cater, and reasonably affordable. 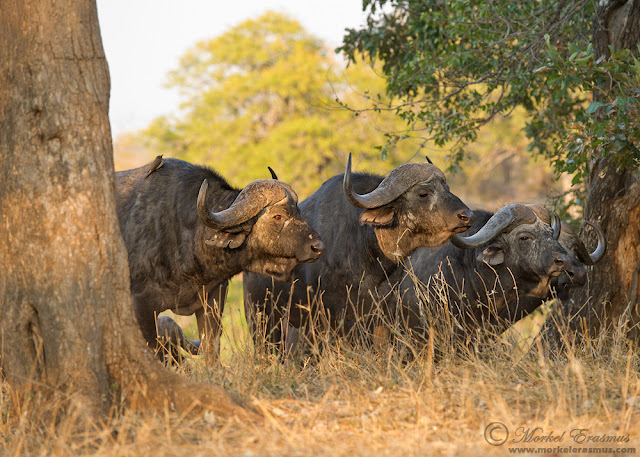 A herd of buffalo on the Mphongolo River near Punda Maria in the Kruger National Park. Everybody’s favourite reserve, this park spans a massive 2-million hectares (approximately) and contains beautiful scenery and fauna. The southern region is very popular and therefore can get very crowded. I prefer to visit the quieter and more scenic northern regions - and if you search my blog you will find numerous posts about my forays in to this iconic national park. 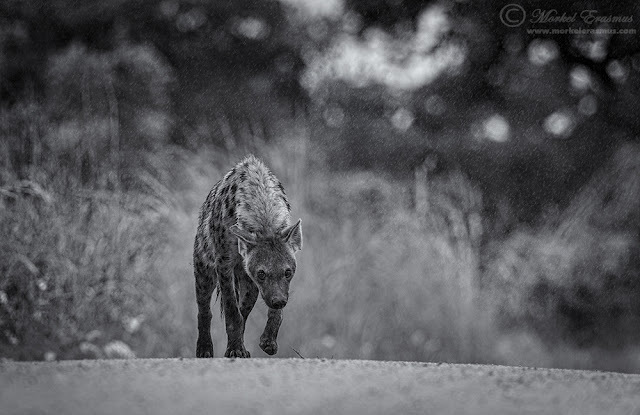 A young spotted hyena in the rain in the Kruger National Park. If you are a keen wildlife photographer there is no better place, in my opinion, than the Kgalagadi. Remote, arid and teeming with life, this is a place where silence and serenity seep into your soul. 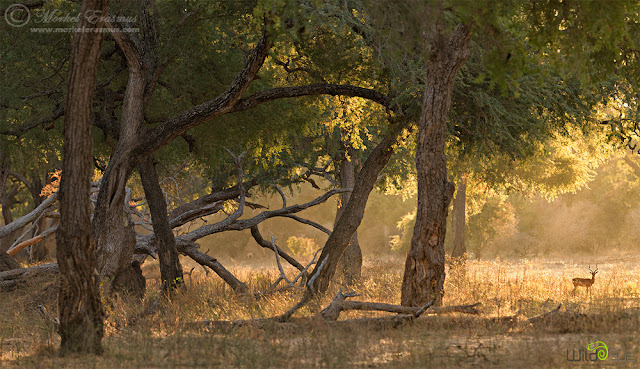 This park is situated in the Kalahari desert, with wide open spaces and red soil. My blog archives have extensive posts and images from this place, as it's a favourite of mine. 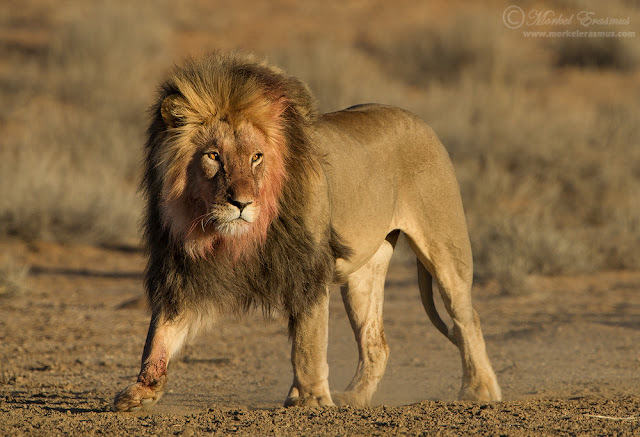 A black-maned Kalahari lion strides across the vast expanse of the Kgalagadi. 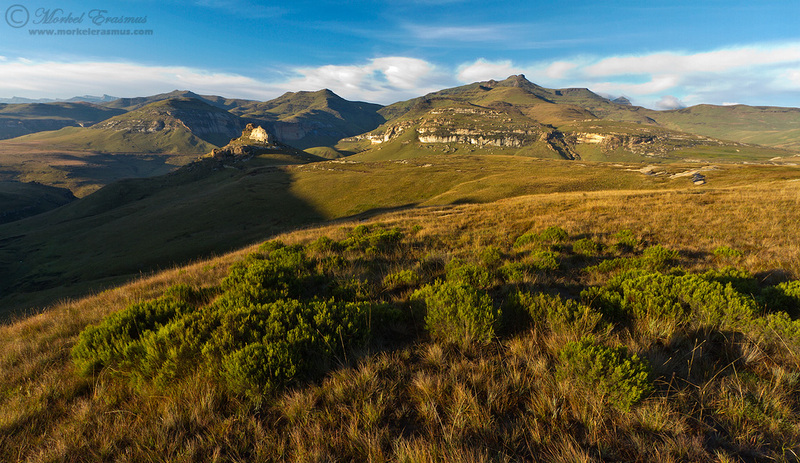 A grand view over the sandstone formations of the Maluti mountains in the Golden Gate Highlands. 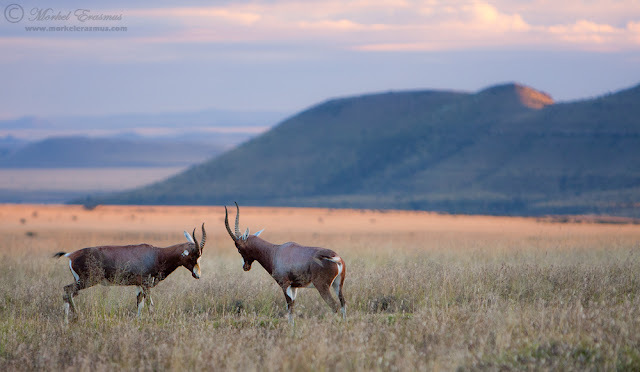 The jewel of the Eastern Free State, this park encompasses iconic sandstone formations, the Maluti Mountains, and a wide array of life forms like zebras, black wildebeest, many birds and small mammals, reptiles and insects. 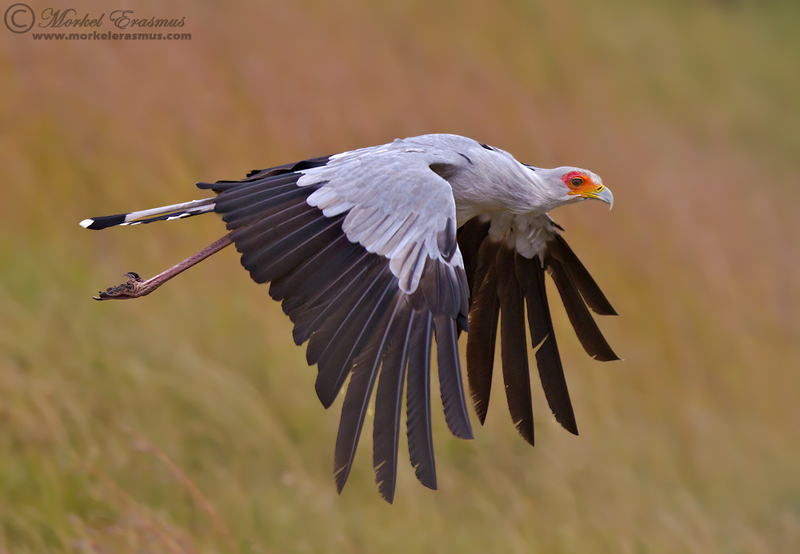 The ungainly secretary bird - this one took off on the slopes of the Maluti mountains in the Golden Gate Highlands. 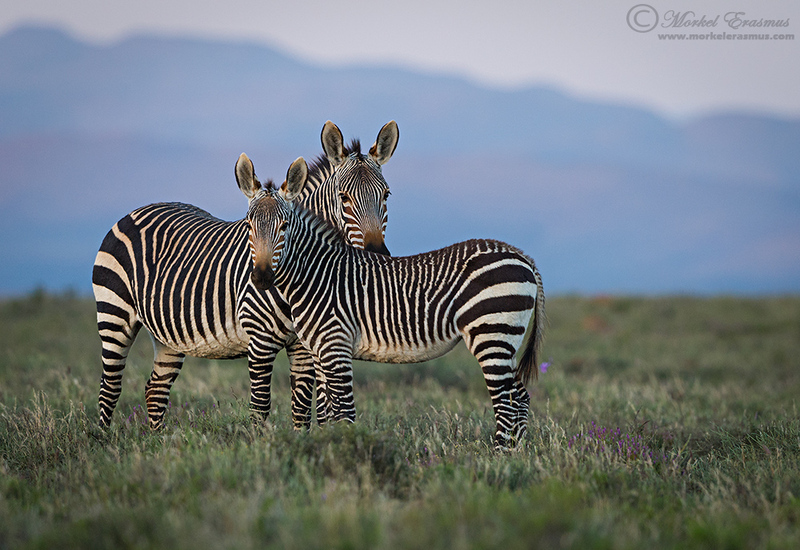 Cape mountain zebras - endangered but recovering well thanks to the MZNP. This relatively unknown gem is a wonderful place to experience the Karoo as it once was - recent re-introduction of cheetahs and lions has made for an even bigger drawing card. It's got amazing backdrops and vistas, and the sense of space and solitude that is so typical of the Karoo. Two blesbuck males duel at dawn on the escarpment of the MZNP. 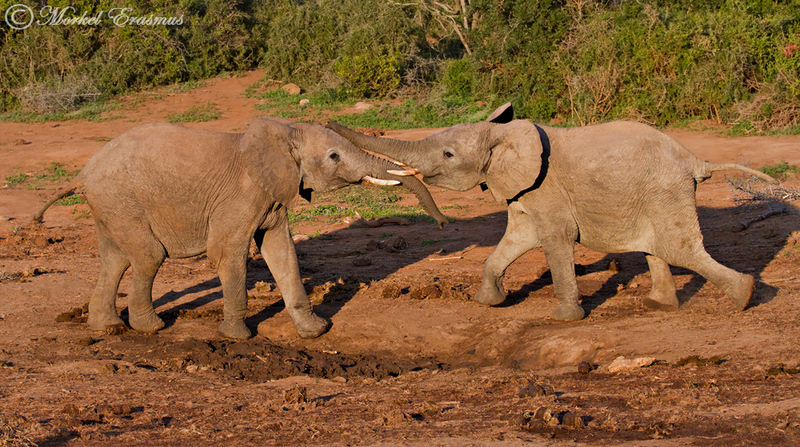 Two young elephant bulls test their strength at a waterhole in Addo. Sporting the Big 5 (Big 7 if you count the great white shark and the Southern right wale in the ocean section), in a malaria free zone and close to the Port Elizabeth airport, this is a popular destination for people visiting the Cape area and wanting to add a wildlife experience. 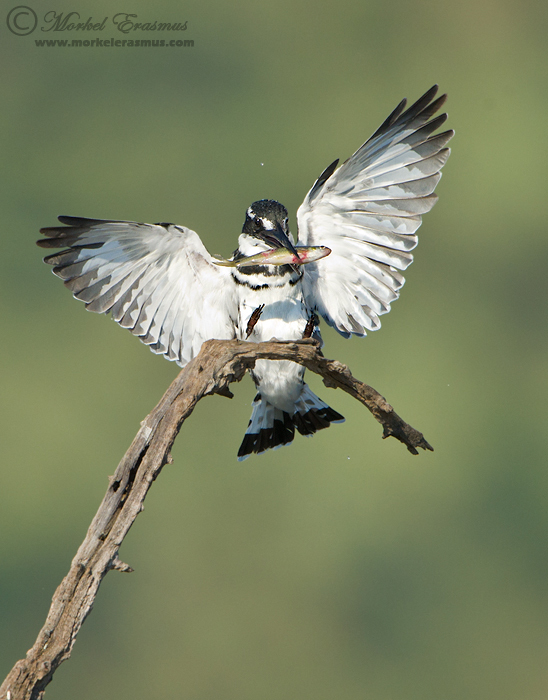 A pied kingfisher landing on a branch next to the Mankwe dam in Pilanesberg. Though this park doesn’t fall under the mantle of the South African National Parks, it’s sometimes called a national park and is a very popular destination for nature lovers close to Gauteng. Besides hosting the Big 5, the Mankwe Dam, with its large bird hide, is popular among birders and bird photographers. I hope that this quick overview has inspired you to visit more of the well-known and lesser-known wilderness areas left in our country. Get out, explore, photograph, conserve, and communicate! Stately and graceful…and plentiful…this third quality I listed probably contributes to its undervaluation as a wildlife sighting or photographic opportunity. 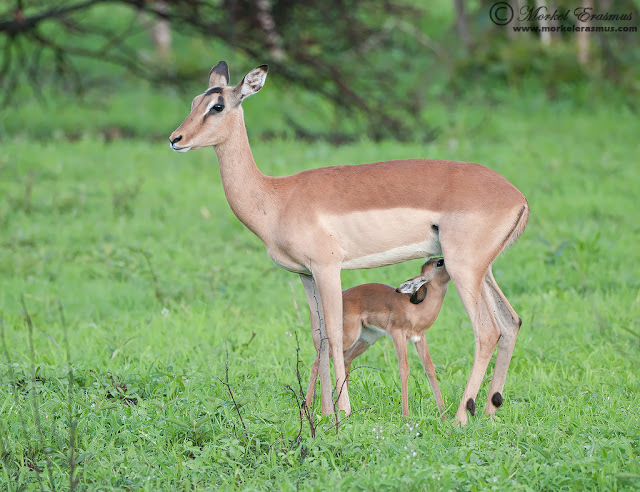 In areas like the Greater Kruger Park I will give you a surety of 100 to 1 in odds that your first sighting upon entering the park will be impala. They just seem to be there in limitless numbers. 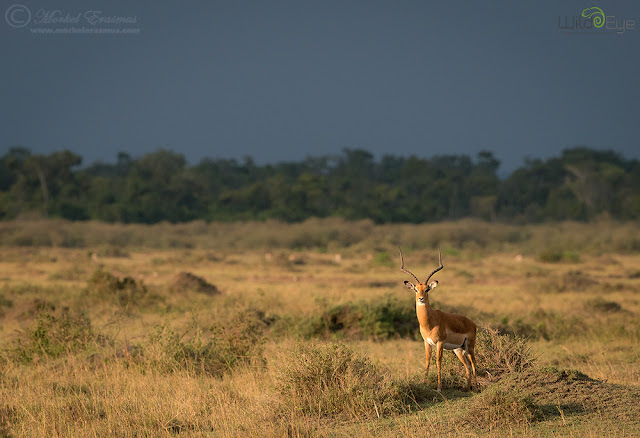 Yet these populous antelopes can also provide some interesting moments, if one dares to sit with them a while and observe instead of the customary drive-by. 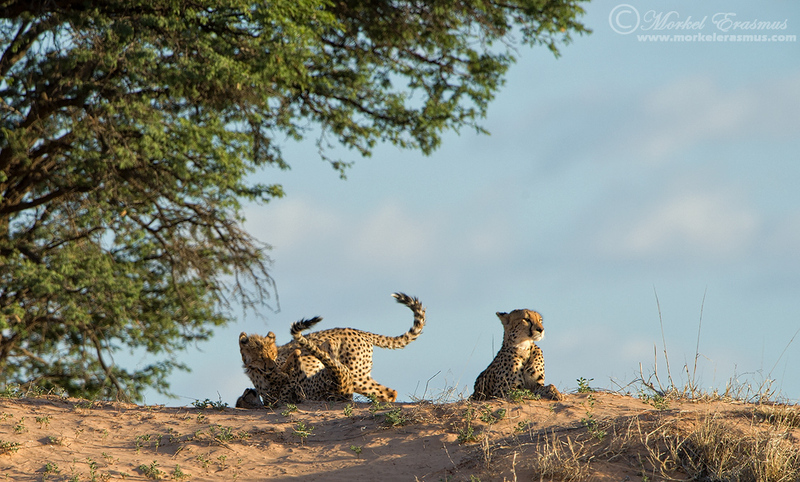 I get that many overseas visitors to Africa want to move on to “bigger things” given their often limited time in the reserves…but those that have a passion for watching natural history unfold will do well to spend some time with them next time you are in the field. 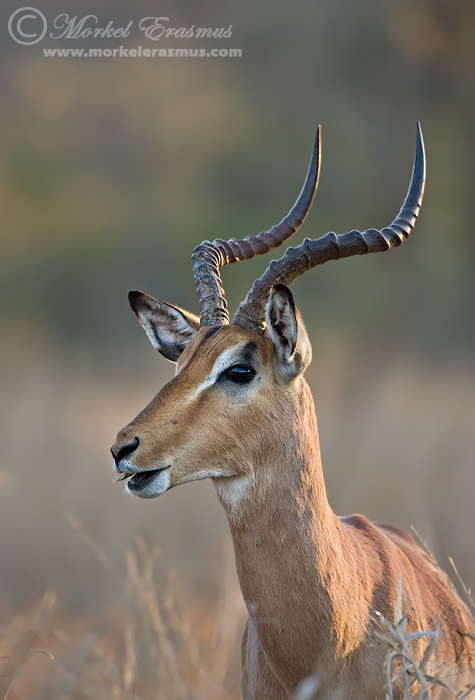 The last rays of daylight kiss and envelope this stately buck’s profile. 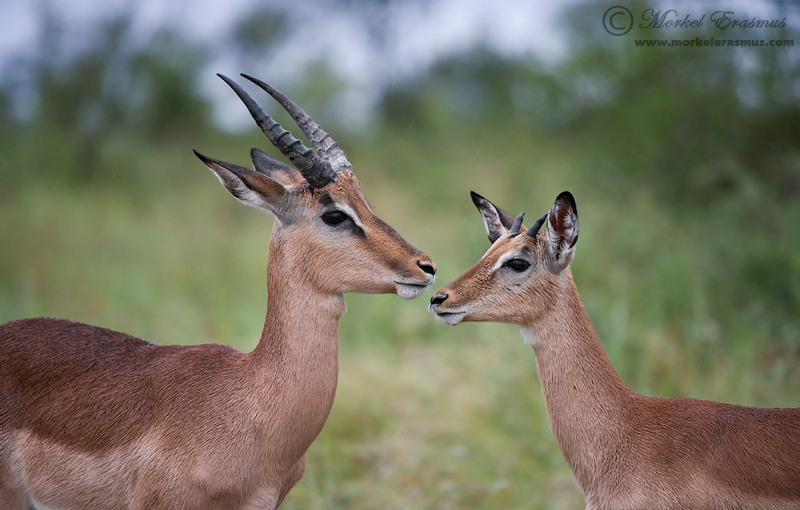 These two young males show separate stages of horn development. A young fawn receives much-needed nourishment from its vigilant mother. 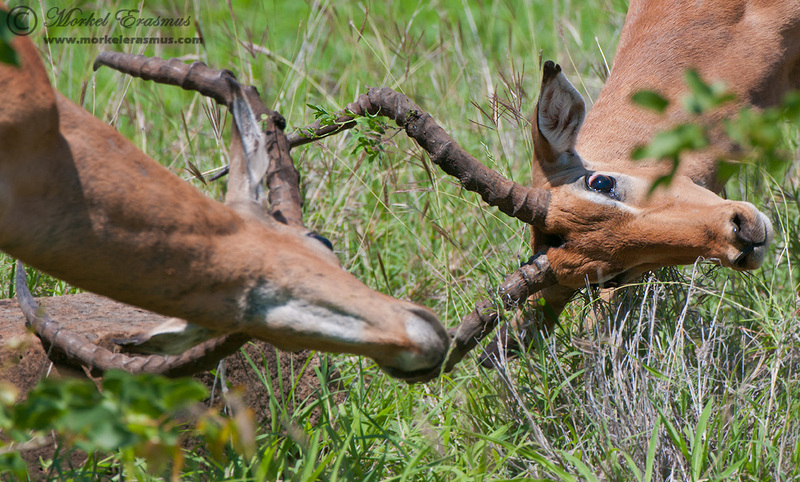 Those who have seen impalas in rut will know that the males can really have at it. The intensity is visible in the eyes here! An impressive ram in the Mara Triangle (Kenya) against an oncoming storm. Dwarfed by the immense woodlands of Mana Pools, Zimbabwe. 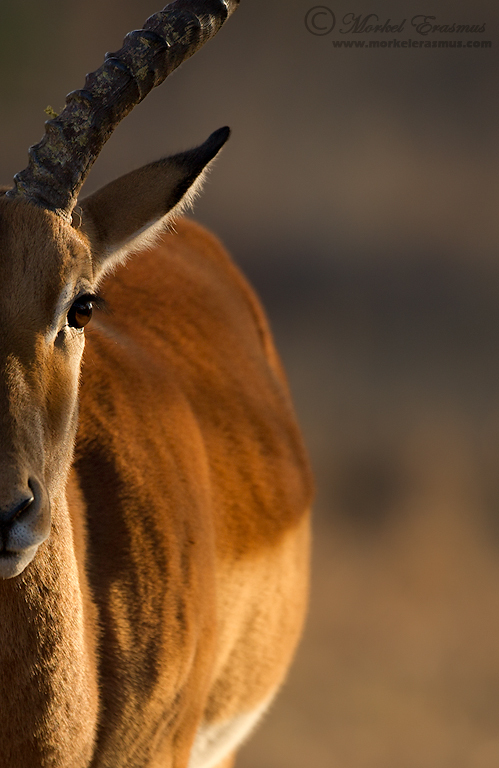 Close-up study of this graceful antelope in the best kind of light. So that is my humble tribute to the Impala in the form of a photo essay. Which image did you like the most?